Singapore, 7 March 2014 – Logitech gets intimate with all gamers – casual and hard-core – with a free gaming session, The Logitech G Experience, which brings the local gaming community together for an afternoon of fun and friendly competition at Colosseum on Friday, 21 March 2014. 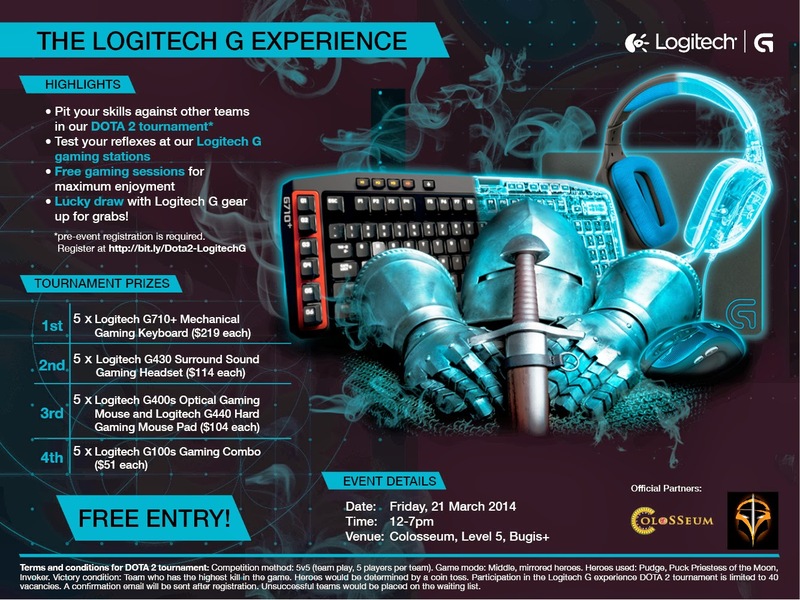 Teams stand a chance to win many attractive prizes such as the Logitech G710+ Mechanical Gaming Keyboard (worth $219 each); the Logitech G430 Surround Sound Gaming Headset (worth S$114) and the highly popular Logitech G400s Optical Gaming Mouse. 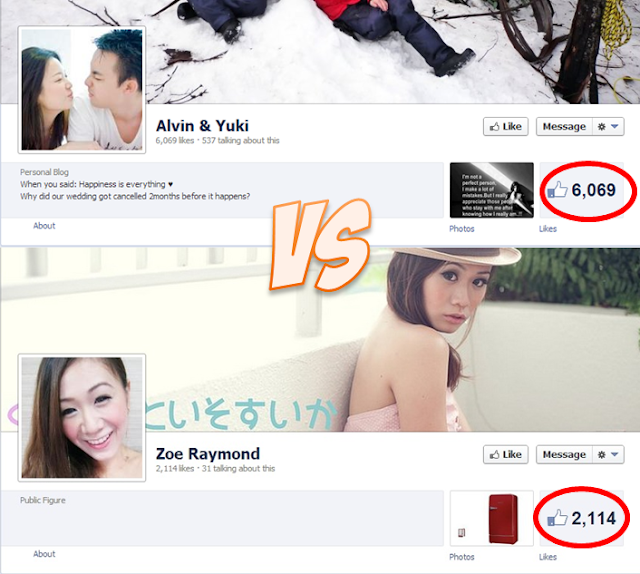 The casual DOTA 2 tournament is free for all gamers, in effort to promote the gaming culture in Singapore. Gamers will need to pre-register as a team of five members at http://bit.ly/Dota2-LogitechG. Recreational gamers can also drop by to test their reflexes at various game stations including the classic Donkey Kong. Gamers are pit against one another at these gaming booths with live scoreboards tracking the top scorer of the day who would finally walk away with a prize.